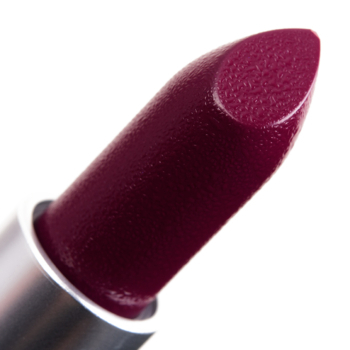 MAC Rebel is a cool berry with a natural finish that is permanent and retails for $18.50. 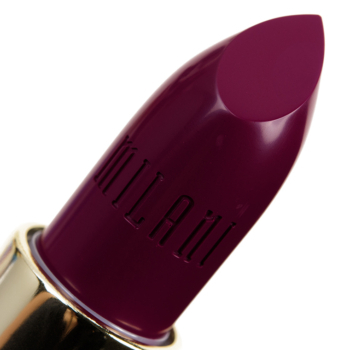 In comparison, Milani I Am Powerful is a cool berry with a semi-matte finish that is permanent and retails for $6.99. 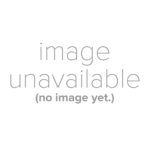 How similar is I Am Powerful to Rebel?